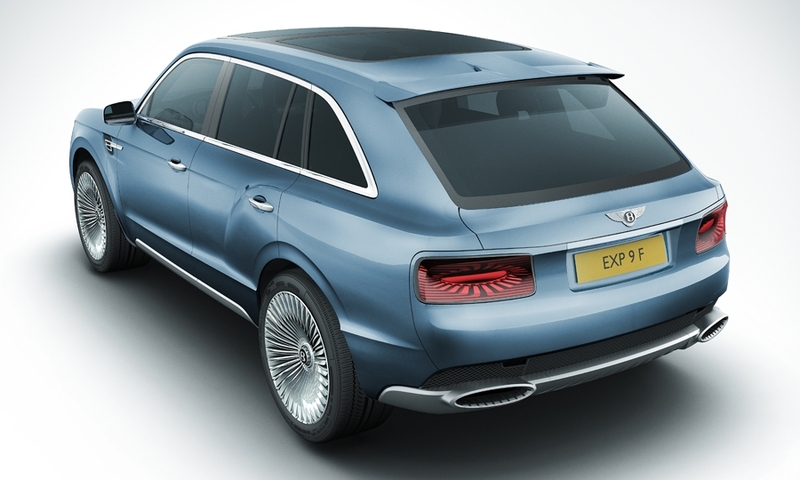 Bentley SUV concept could be launched within three years if parent Volkswagen gives the go-ahead. A decision is expected by the end of the year, Bentley CEO Wolfgang Duerheimer said. 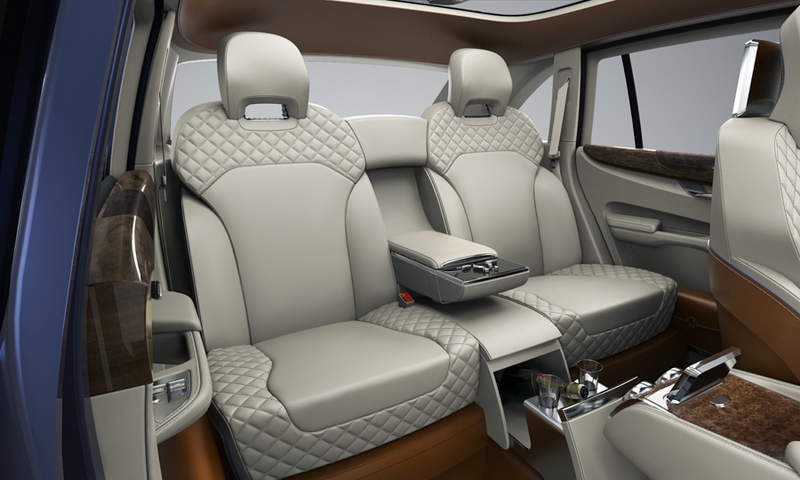 The CEO said he "conservatively" expects annual global sales of 3,500 to 5,000 units for the model, which would expand Bentley's product lineup to three vehicles from the flagship Mulsanne and Continental car range.